2. 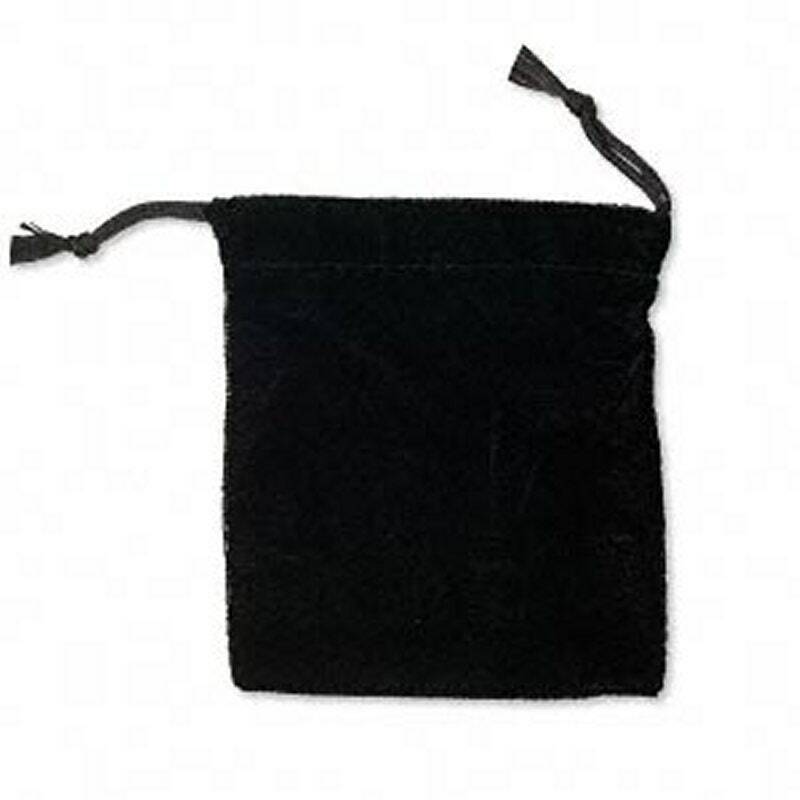 Medium Velvet bags that has a small amount of stretch. Measures 3" X 4" and is available in black. 3. 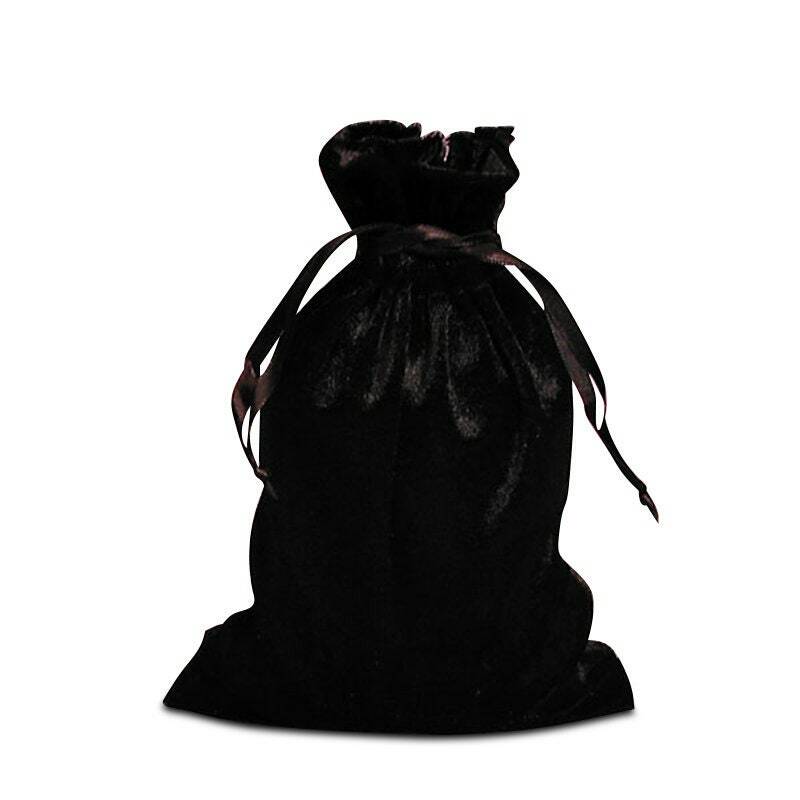 Large Velvet bag that is big enough to hold your rosary. Measures 4 1/4" X 6" and is available in black. Other colors and sizes available by custom order, as well a discounts for large quantities (dozen or more), convo us if interested. Bags only! 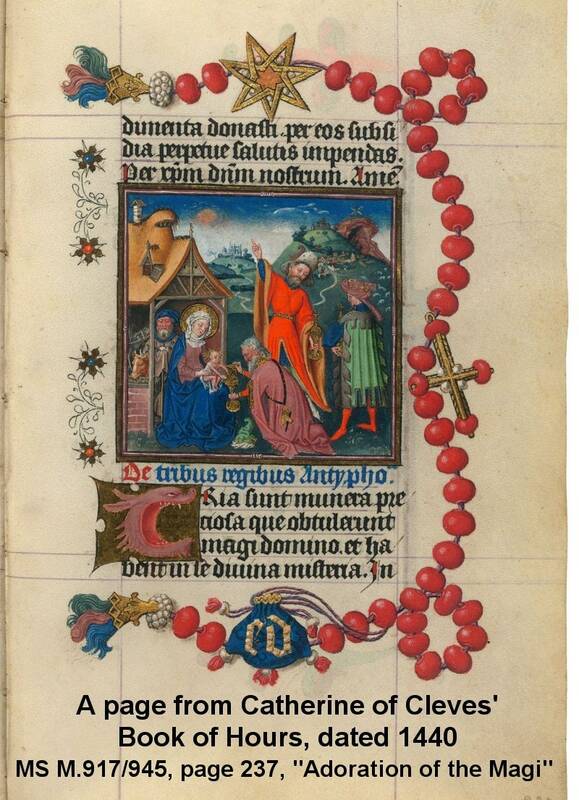 Some pictures may show examples used on rosaries. 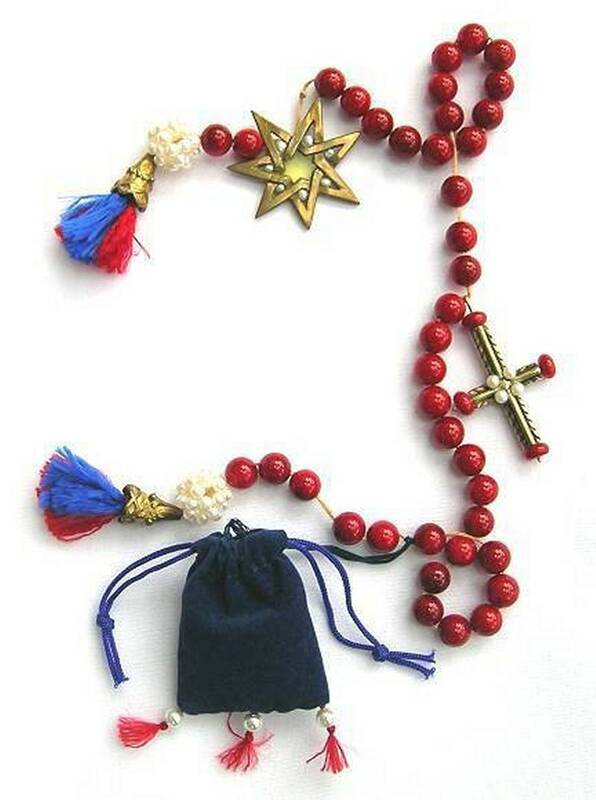 Rosaries not included! We ship via USPS Priority Mail - Insured in a Small Flat Rate Package for $8. If you are buying items from multiple listings, let us know and we will put as much as possible in one box for the same price. Offer limited to $100 total value of package. Small Crosses - Rosaries Add-On #1: Coming Soon! Holy Water Bottles - Add-On #6: Coming Soon! Skulls Memento Mori - Add-On #7: Coming Soon! Finger Rings - Add-On #8: Coming Soon! Tassels - Add-On #10: Coming Soon!